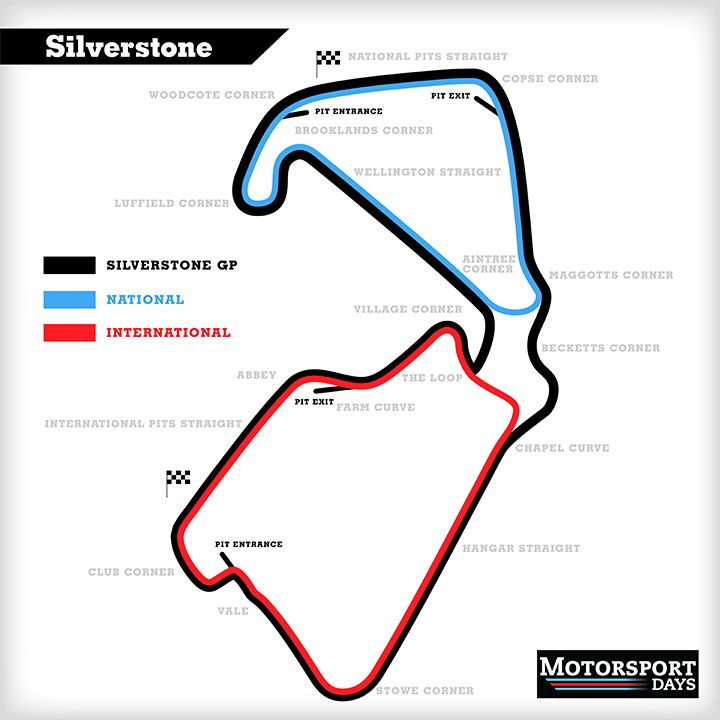 Silverstone Southern Loop is a racing venue in United Kingdom with 18 laptimes.This page represents the 3.2 kilometer (2.0 mile) configuration of this track. Silverstone Southern Loop is a moderately fast track, with overall average speed of 138 kph (86 mph). Just to note, I think I screwed up the first 4 times, by confusing the finish lines. BAC mono bro... Best looking, and the fastest. Maaan, Why can't people come up with awesome names for tracks? Like take the worst yet awesome car names, And give them a hint. Like Magical Silver rock Wizard Circuit, There all so serious with no hint of fun. @FastestLaps - Just noted in the picture, this layout is also called 'Silverstone International'.